The Royal Dublin Golf Club was originally designed by Harry Colt, last year saw the completion of the final phase of and improvement programme conducted by Martin Hawtree. In addition to a radical redesign of the 6th, 7th and 8th holes over three winters, Hawtree adjusted the architecture of every hole. His team raised all of the greens, adding beautiful contouring. 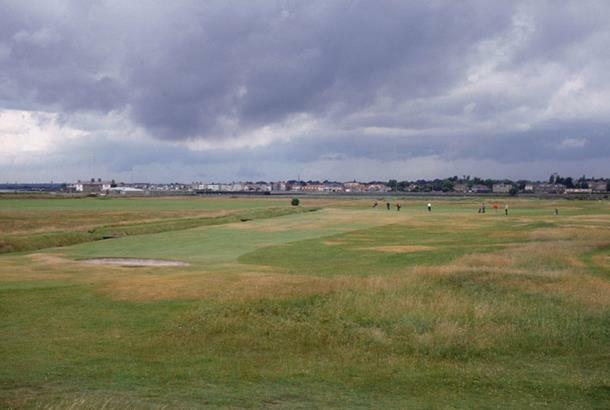 The newlook golf course opened in May, 2006. Did you know? 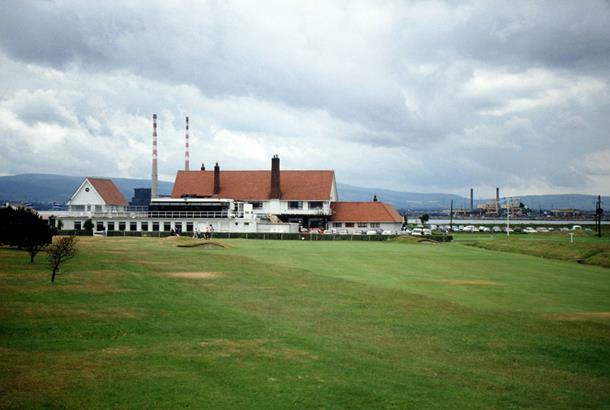 Bull Island, home to Royal Dublin Golf Club, is a protected wildlife habitat with a fabulous range of flora and fauna.